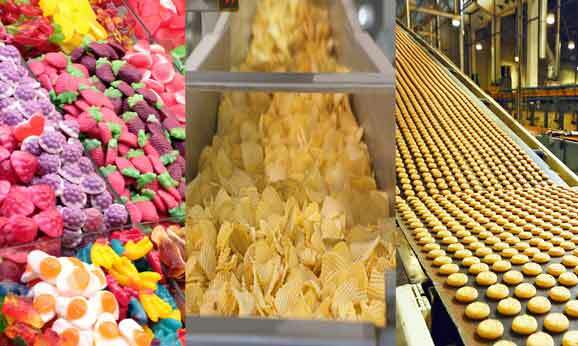 We have been dedicated to recovery and recycling output gap from bakery, cookies, potato chips and other types of food since 1996. Did you know you could track your output gap in real time? Our systems are aware of your container levels at all times, which means we can dispatch our pick-up crew quickly and without any intervention on your part. Thanks to the computer and direct weighing systems we use, managing the recovery of waste food is child’s play. You decide on the performance indicators you value most and this simplifies the decision-making process and day-to-day production improvements. We can also issue certificates guaranteeing the recovered food items have been destroyed so you can rest assured they will never be reintroduced for human consumption. We seize the very first meeting to already assess the premises in order to match them to the most appropriate and space-saving equipment. E.g. electronic tracking board, compactor, container, chariot, pallet, tank, etc. With PROREC, the process becomes straightforward, tailored and perfectly matched to your expectations: worry-free turnkey projects. We integrate the recovery equipment to your operations. Listening actively and attentively is one of our greatest strengths and this is how we can offer you the right services when you need them. We work hand in hand with your team to find or develop state-of-the-art equipment that will be the best fit for your company and the easiest to integrate into your operations.